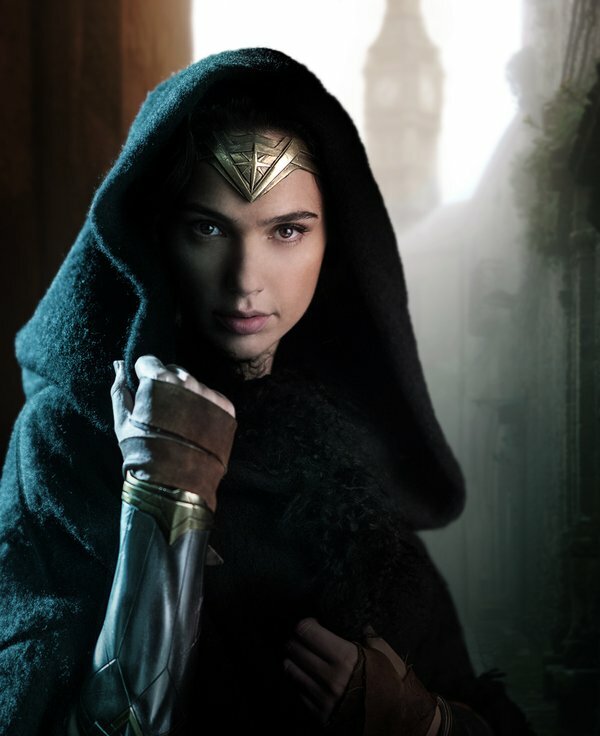 While we get our introduction to Gal Gadot’s Wonder Woman next year in Batman v Superman: Dawn of Justice, her own solo movie is coming in 2017, and to mark the start of shooting, Gadot has shared through Twitter a new image of DC Comics' warrior princess. Really digging the shot of Big Ben in the background. The photo also coincides with a full cast list, that also includes Chris Pine, Robin Wright, Danny Huston, David, Thewlis, Ewen Bremmer, Said Taghmaoui, Elena Anaya, and Lucy Davis. Looks like the rumours of Nicole Kidman as Hippolyta, and Sean Bean and Eva Green pulling double villain duties were just that.